Mannatech (NASDAQ: MTEX) announced it has promoted David Johnson, Chief Accounting Officer, to Chief Financial Officer as it continues to build an executive team dedicated to supporting its independent sales Associates. In his new role, Johnson will lead the company’s accounting, finance and treasury teams. Johnson joined Mannatech in July 2013 and brings more than 22 years of experience to the company. He is responsible for reporting financial results to shareholders, Associates and management with a focus on improving the financial operations of the enterprise through continuous dedication to tight expense control. Prior to Mannatech, Johnson held several financial management positions, including manager of accounting at Safety-Kleen and financial controller at Copart. He is a CPA with several years of experience in public accounting. At the same time, Mannatech has also promoted Diane Barton, Assistant Controller, to Controller. Through her promotion, Barton will have an expanded role in SEC reporting, accounting policy development, risk management and international accounting functions. Barton has more than 30 years of accounting experience with public and private companies and joined Mannatech in 2006 as Accounting Systems Liaison. In the last four years, her responsibilities have increased to include leading the U.S. accounting team, preparing SEC reports as well as serving as the finance system lead for new country launches. She has held several accounting and finance positions within the company since she began, being promoted to Financial Services Manager, Assistant Controller and now Controller. 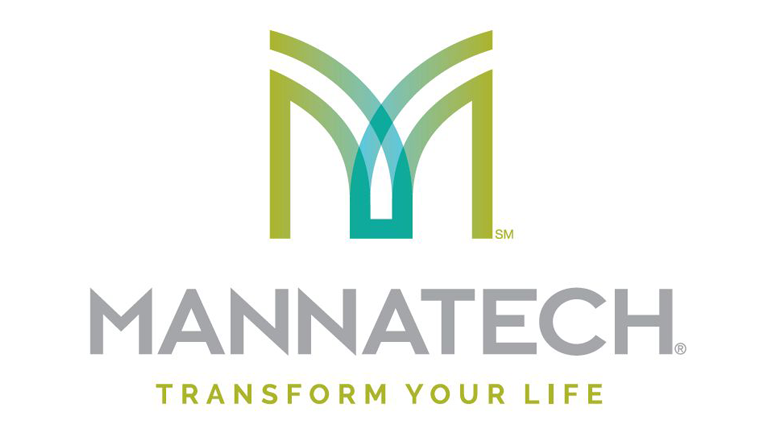 These executive promotions follow Mannatech’s recent new brand reveal and are a part of a number of new initiatives designed to reshape the company. This overall strategy to transform is intended to enable Mannatech to better serve Associates and customers around the world. Be the first to comment on "Mannatech Promotes David Johnson to CFO"